Overcome any business challenge with our proven EDGE Coaching Program. 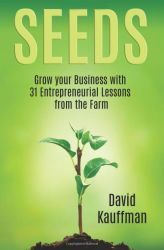 Grow Your Business with 31 Entrepreneurial Lessons from the Farm. You probably started your business with hopes of financial freedom and the flexibility to live a meaningful life with the people you love. Instead, you find yourself overwhelmed and working tirelessly to satisfy a demanding business that steals all of your valuable time. Setup a FREE call with one of our EDGE certified coaches today. Immediately on that call, we'll solve your most overwhleming business challenge. Get the business you’ve always wanted using our proven tools and coaching program. 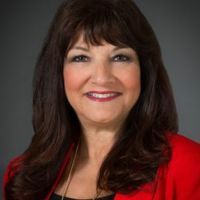 "I am privileged to work with Dave in bringing business success tools with energy and enthusiasm to the followers of Empowering Small Business. When small businessmen and women are within his influence they always leave more prepared and optimistic for their future success." 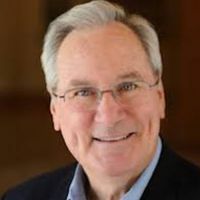 - Tom Ziglar | CEO, Ziglar Inc.
"David is an excellent speaker and coach. 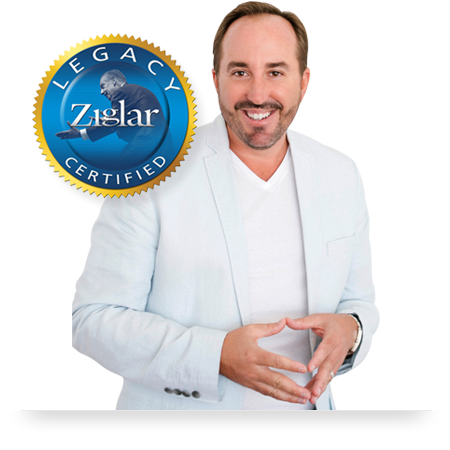 His Ziglar Certification plus his vast experience as a small business owner and entrepreneur make him an asset to any company. Personally, and professionally, he is at the top of his field." 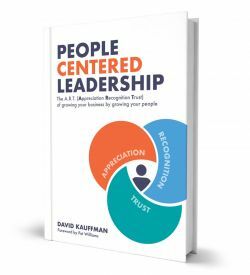 "David is a quality person who has a genuine interest in helping others achieve their personal and professional best. He is an exceptional communicator, trainer and entrepreneur. He has a great understanding of what it takes to succeed as a small business owner. I would highly recommend David's services/workshops to anyone who wants to build a successful business." 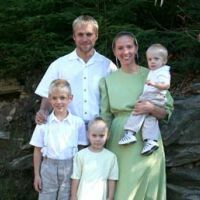 "The EDGE Coaching Program has been a huge blessing for us and our company. 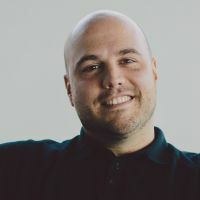 The coaching has helped us set up effective systems, a structured bonus program which is has increased employee retention, and a referral program within our company that has already been put into place and is going to be HUGE for our companies. I highly recommend EDGE, it will pay itself back within a couple months! We love it!" "Before I joined EDGE, our business lacked direction. With the help of my EDGE coach, I learned to set strategic goals. But more importantly, I had the accountability to accomplish them. Since joining EDGE, we've had a 60% increase in profits! 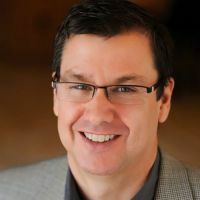 If you're willing to put the time in, an EDGE group will take your business to the next level." 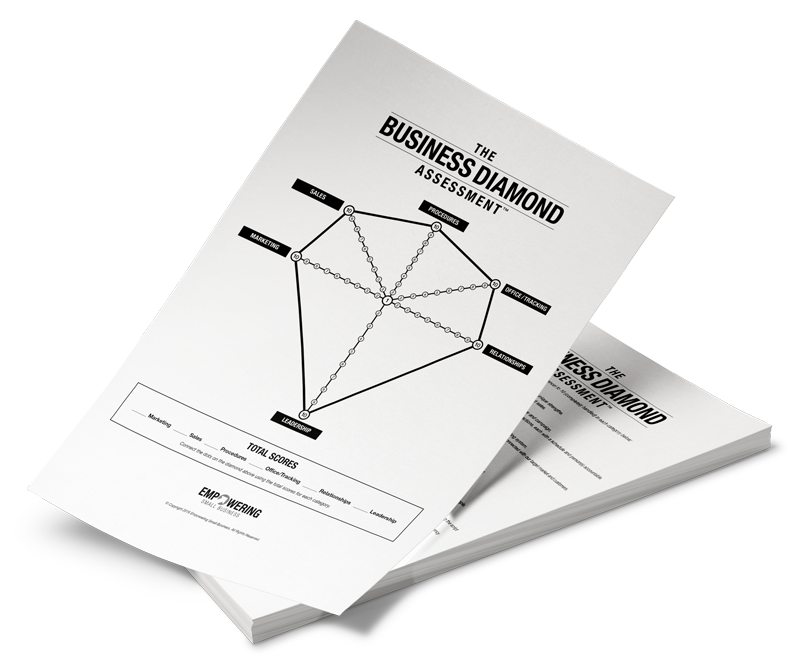 Using the 6 Pillars of Success the Diamond Assessment Tool measures your effectiveness in the most important areas of business.